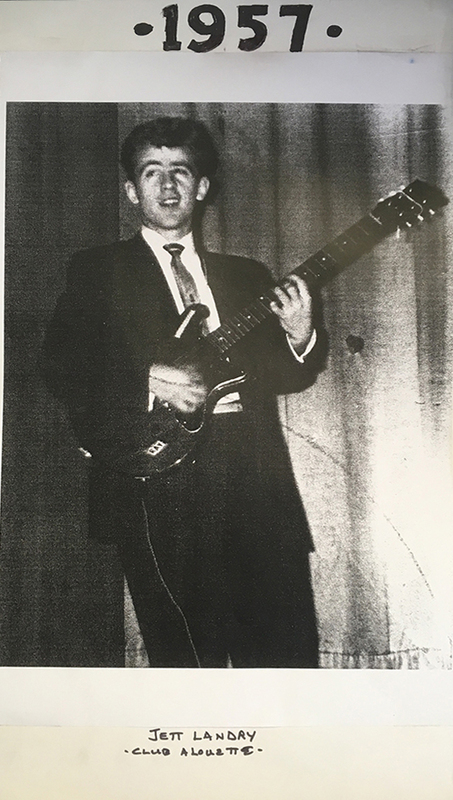 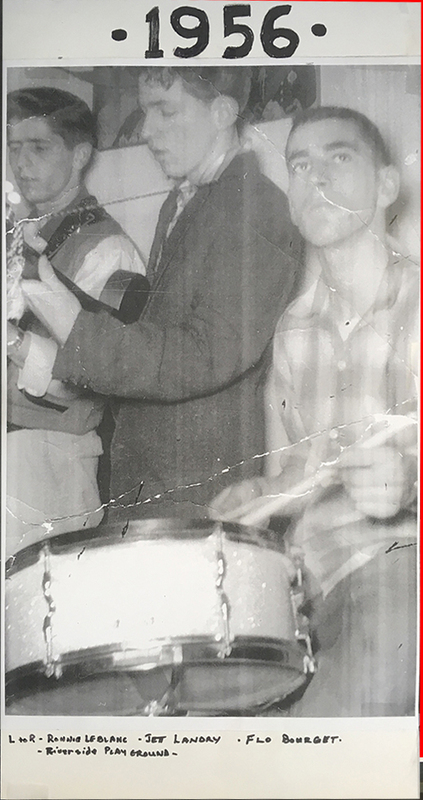 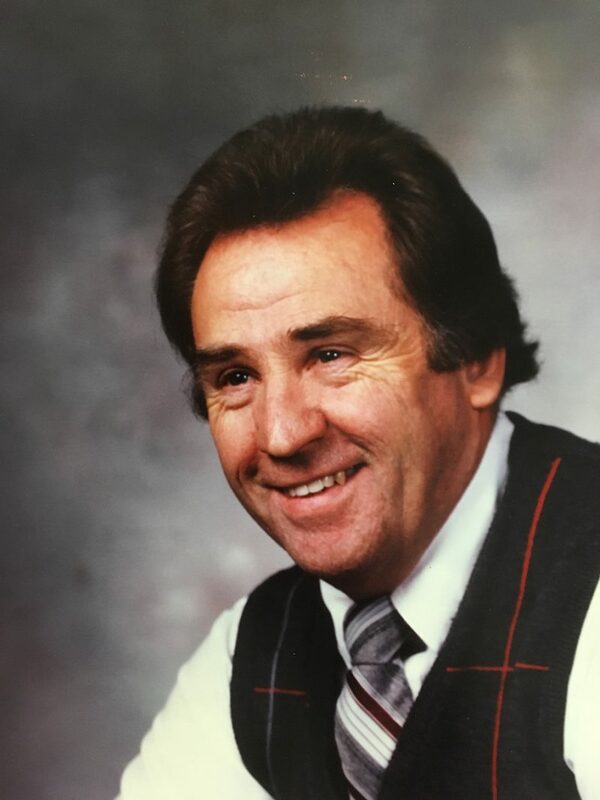 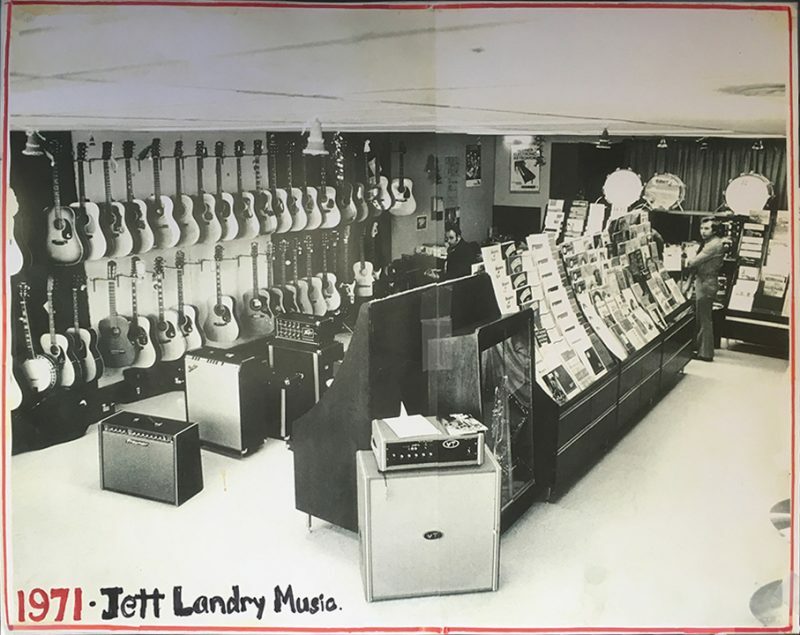 Jett Landry Sr. would like to thank all our customers for their support and friendship for more than 50 years. 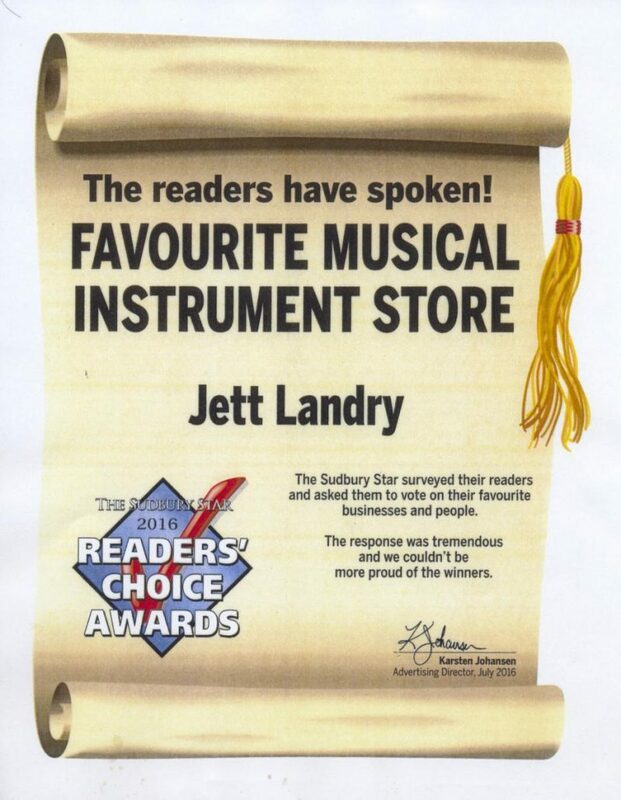 Jett Landry Music, is family owned and operated, delivering quality music products to suit everyone’s needs, from beginners to professionals. 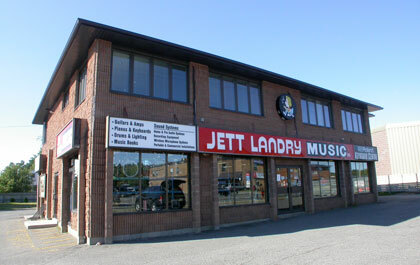 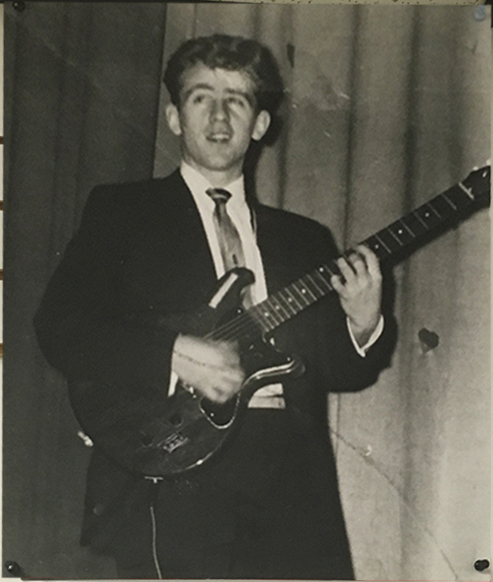 We also offer music lessons, repairs and services.